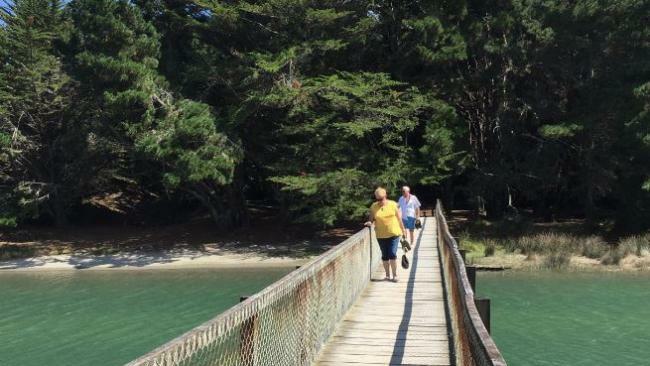 Steel in the Waikawa Beach footbridge provides a touch of home for a local couple originally from Teesside. 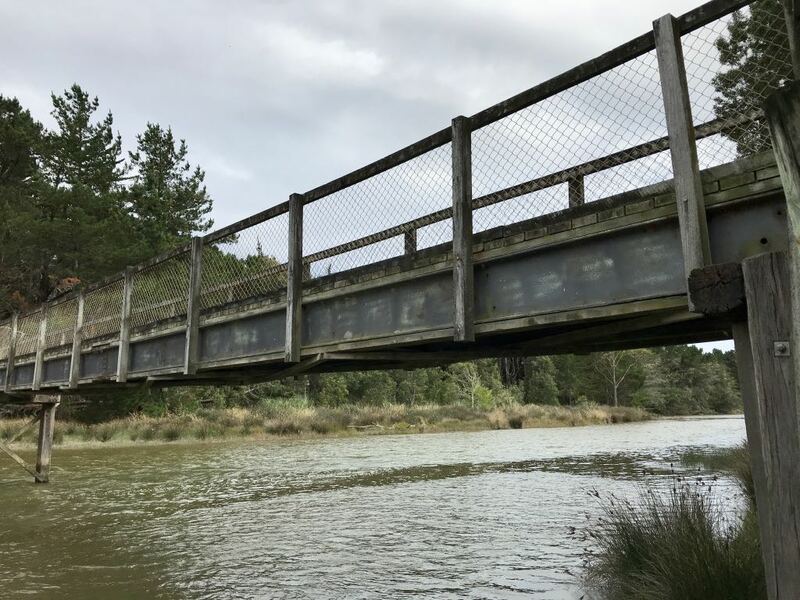 A HOMESICK ex-pat got a welcome reminder of home when she spotted Teesside steel on the other side of the world. Julie Gordon, who moved to New Zealand in 2003, was thrilled to discover a bridge constructed using Dorman Long &Co steel girders close to her holiday home at Waikawa Beach. She said: “I’ve always had pictures of the Transporter Bridge up in the house as reminders of my home town. Written by Joanna Morris, @jomorrisecho, Reporter (Darlington), Teesside ex-pat’s welcome reminder of home | The Northern Echo. Republished with permission. Dorman Long and Co steel. 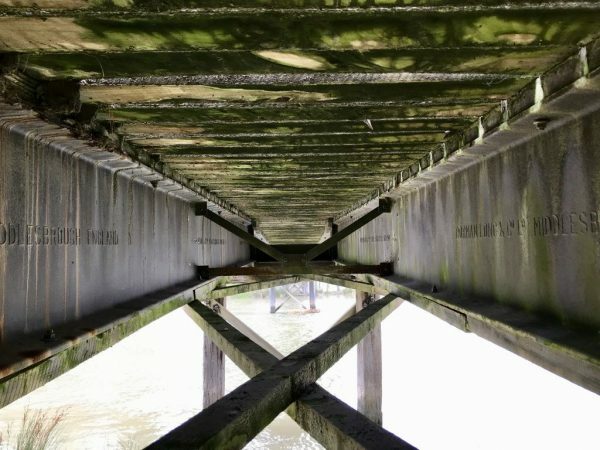 A view from under the footbridge. Photo by Miraz Jordan. 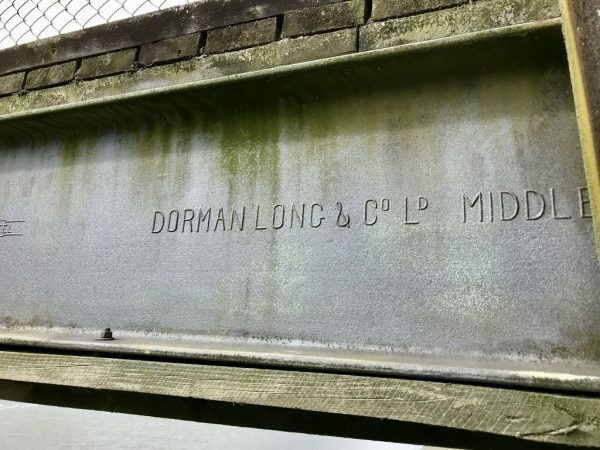 Dorman Long and Co steel on the footbridge. Photo by Miraz Jordan. Read more about our footbridge.